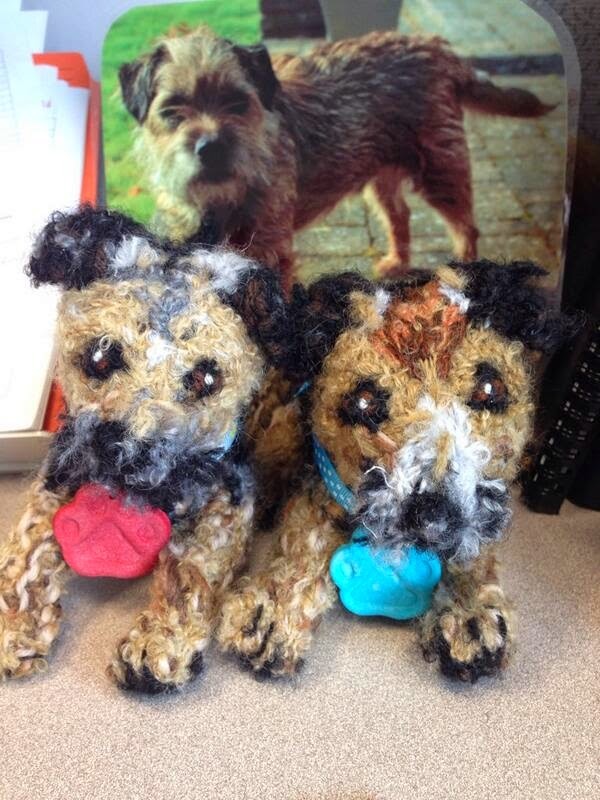 ….and droppin in on @piper_winnie in Cannerder….fank dogness it be summer now and not da icy winter wot them Canucks haz…. 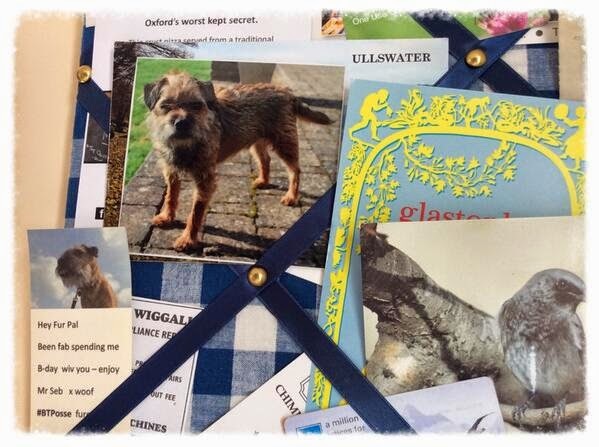 …..closer to ome snoopervizin da notices fur @scruffybuffybt alongside I pal @MrSebBT…. 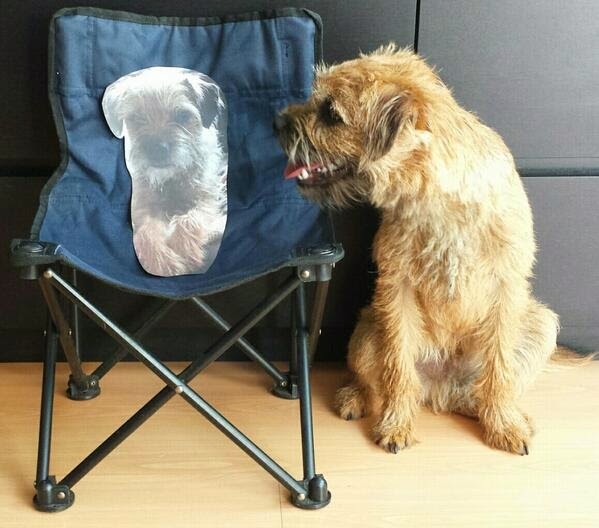 ….keeps da photos comin my pals…..
Oh Marley, those pictures are great. 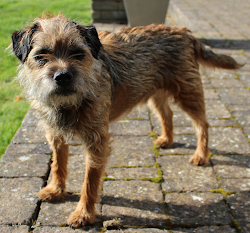 M is ohhhing and awwwwing over all those cute little border terrier doggies. She just thinks that breed is the cutest ever.